WBX will close its betting exchange (“The Exchange”) effective 17:00 (GMT) on 16/03/15. 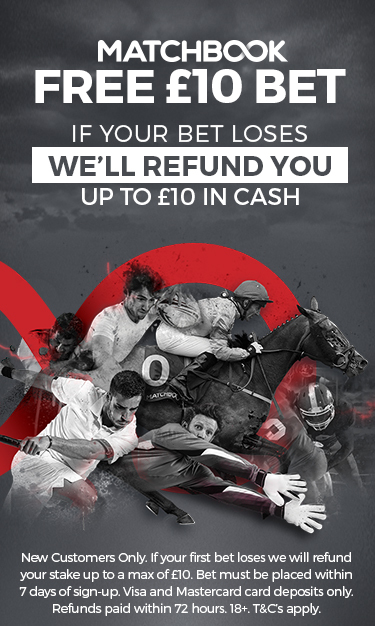 Although betting will be suspended, Members will still be able to log in to withdraw their funds and to see their balances and unsettled bets. WBXMail will also remain operational. All long-term markets will be settled in the normal way, when results are known. Our Member Services Team will continue to provide support and are available from Monday – Friday, 0900 – 1700 GMT. It’s a shame when innovative businesses close, whilst UK regulations are an essential part of protecting consumers and ensuring the security of customer funds they can sometime be overzealous. Member Services Team are available from Monday – Friday, 0900 – 1700 GMT. One of the hardest things for new betting exchanges to do is to compete for market makers and liquidity that is currently focused on Betfair. The two major betting exchanges Betfair and BetDaq are seeing a little competition from Smarkets and Matchbook and it will be interesting to see how both newcomers fair over the coming years.